Want your kids to have a fun time playing the exciting games? Then, give them a new experience by getting the VR apps for kids. Technographx has brought some amazing VR apps that will make your kids intellectual along with giving them fun. It is one of the most exciting virtual reality apps for children. The children will learn how their brain works in this app. The user is shrunk to microscopic size in this free game and sent inside the human brain. The role of the player is to identify the bad neurons and destroy them with the laser rays. The children will be able to learn about the different portions of the brain in this game. The whole process of the game makes the children understand how the communication of the neurons is made in the brain and what functions does the brain have. The game is available on Steam, App Store, Oculus store and Google Play. 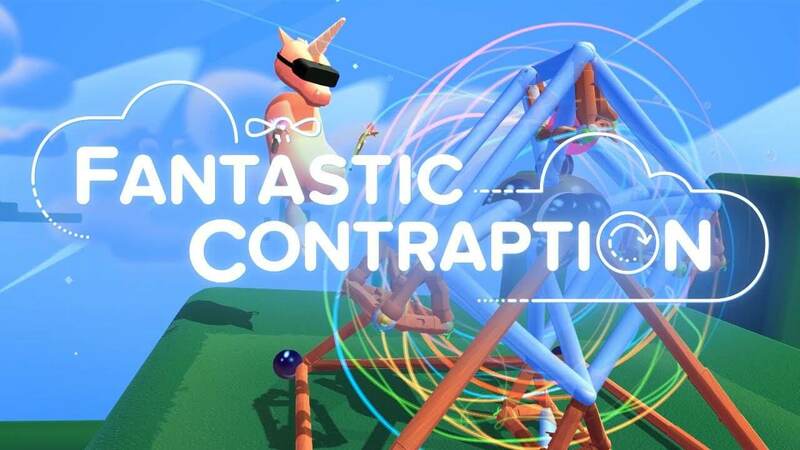 This is another wonderful VR game that the children love to play. Most of the children love to play with the lego pieces and building blocks and this game is similar to that activity only. It challenges the vivid imagination of the children in building various machines and provides a lot of fun to them. The players earn higher rewards if they have made a very complex machine. Such machines won’t be seen in real life but it is fun to imagine such funky activities while playing the game in VR. This game works for HTC VIVE and Oculus Rift. This game brings AR and VR together in a very interactive manner. 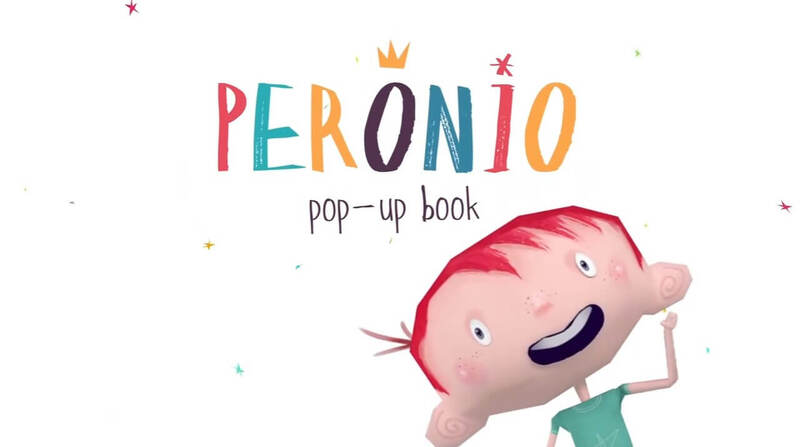 The players get the chance to know Peronio, who is a little boy who is not able to decide what he wants to be when he grows up. The players have to help the boy by solving various puzzles. The players have the mission to try on the various professions and discover the fun and exciting side of all of them. 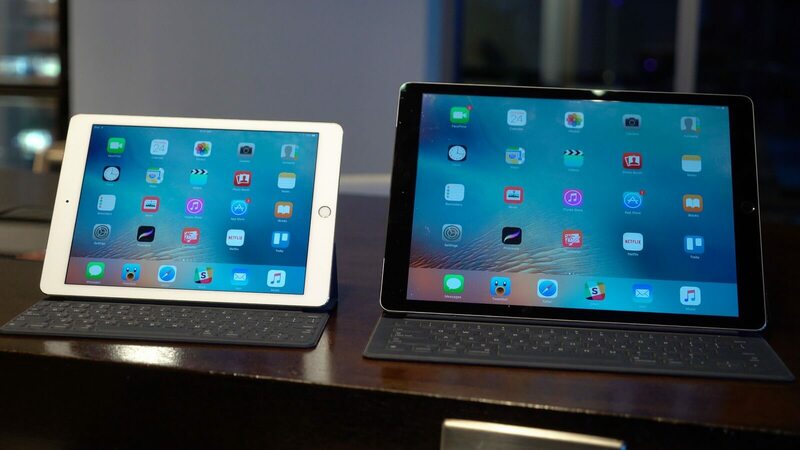 This free game is available both for iOS and Android and it is also available for Oculus Gear VR. The game can be played with or without the VR headset. 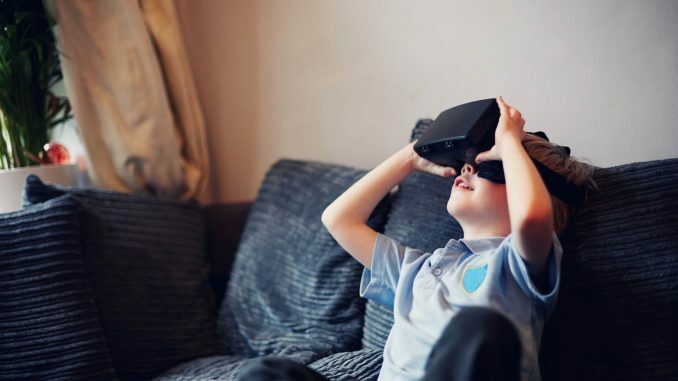 So, these were the exciting VR apps for kids that you should definitely make your kids play so that they can have a fun time playing them.